All of our participants are citizens of the State of Israel and live within the Green Line. They are from an area in the northern part of Israel that is characterized by many small Jewish and Palestinian towns and villages, which are geographically very close to each other, yet are extremely segregated. Some of the communities from which we draw participants include Kfar Qara, Baqa al Gharbiyee, Umm Al Fahm, Pardes Hanna and many kibbutzim in the area. Participants often live within a twenty-minute drive of each other yet have never stepped into each others’ towns before participating in the program. 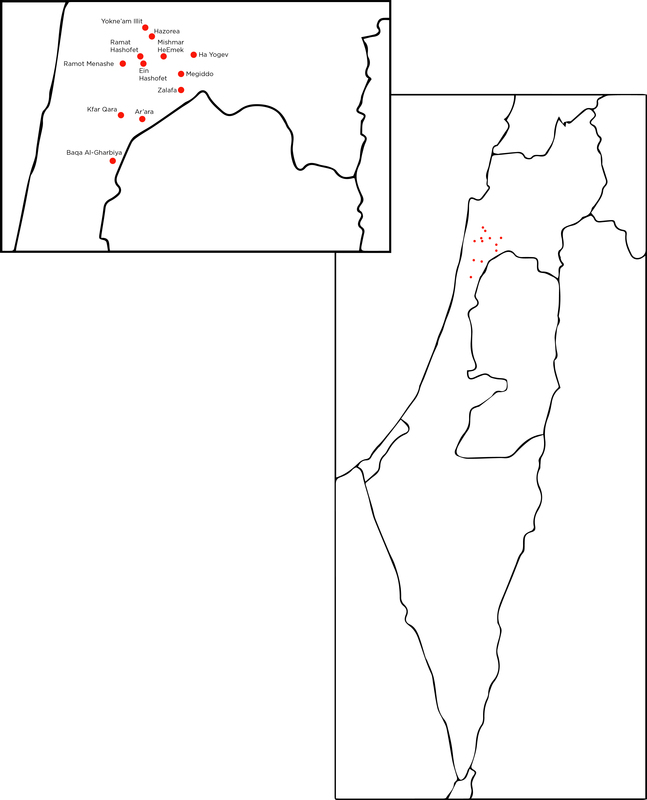 Click here to view a map of this region. Our participants are graduates of Givat Haviva’s Children Teaching Children program (CTC). CTC is a year-round program that brings Jewish and Palestinian citizens of Israel in Grades seven and eight to each other’s schools for joint educational programming. The Heart to Heart program is offered to CTC participants as an extension of their shared society education. Applicants write an essay about why they want to participate in Heart to Heart and are interviewed in person in both English and their first language before being selected for the program. Why don’t we work with youth from the West Bank and Gaza? Although all of our participants share citizenship, they do not share an equal experience of that citizenship. Heart to Heart is dedicated to creating an equitable, truly democratic and shared society for all citizens of Israel. We believe that this program can serve as a spark for the next generation of leaders, both Palestinian and Jewish citizens of Israel, that will connect them on a path towards a shared society. We also believe that working towards the founding of a Palestinian state in the West Bank and Gaza and ending the Israeli occupation is a central part of achieving this goal. However, the communities living under occupation have different needs that require different solutions. We admire and commend many of the organizations that are working towards these various solutions, and consider Heart to Heart to be one initiative in this network. Involving participants from the West Bank and Gaza is beyond the scope of the Heart to Heart program, which works within time, resource and political limitations. In addition, by involving youth who are geographically close to one another and who share citizenship, we believe that there is a greater opportunity for a small program, such as Heart to Heart, to make a lasting impact. What happens when the participants go home? Upon their return to Israel, participants serve as informal ambassadors for Heart to Heart and for the values of the program as they discuss their experiences with friends, family, and community members. During the academic year following their summer in Canada, each cohort continues to meet regularly to implement their "Taking it Home Project" conceived of during their time at camp. These meetings are convened and facilitated by our Israeli staff in Givat Haviva. We hold an annual conference for all Heart to Heart alumni in order to build a network across cohort boundaries and support the movement for shared society. Alumni Programming has four main components: continued learning and group development, leadership training, social service and activism, and using the group's experiences from the summer to help recruit and prepare future participants.